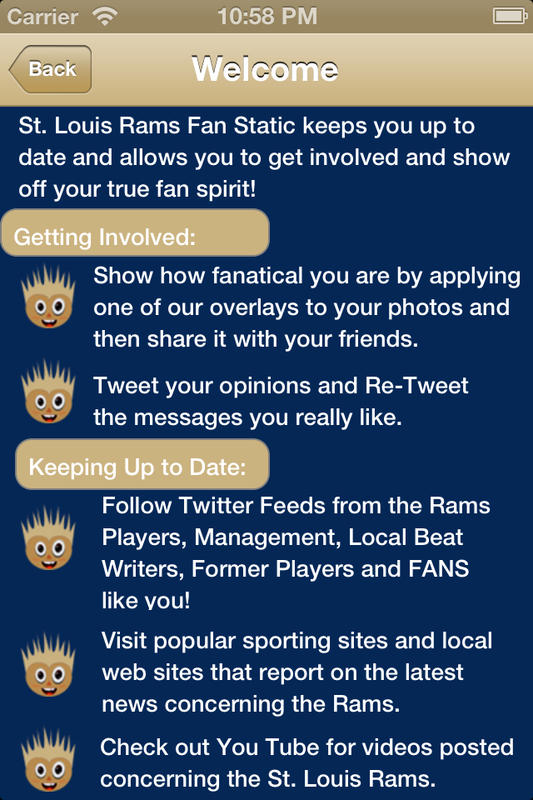 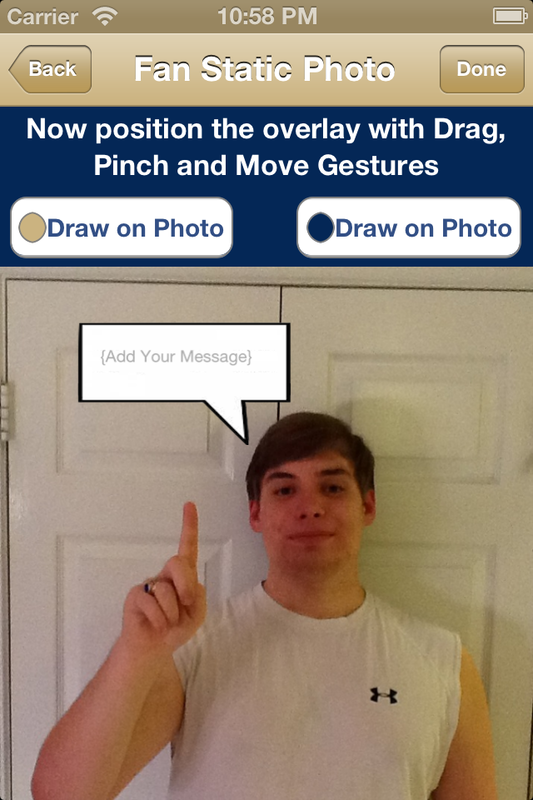 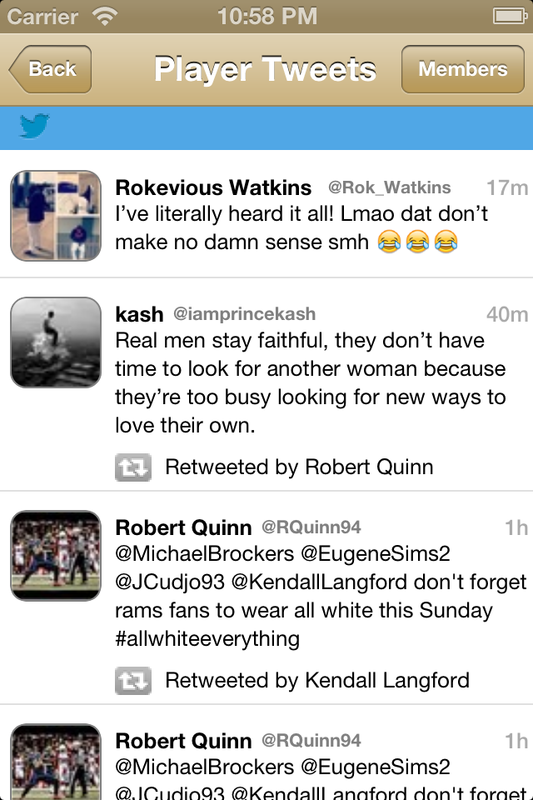 St. Louis Rams Fan-Static keeps you up to date and allows you to get involved and show off your true fan spirit! 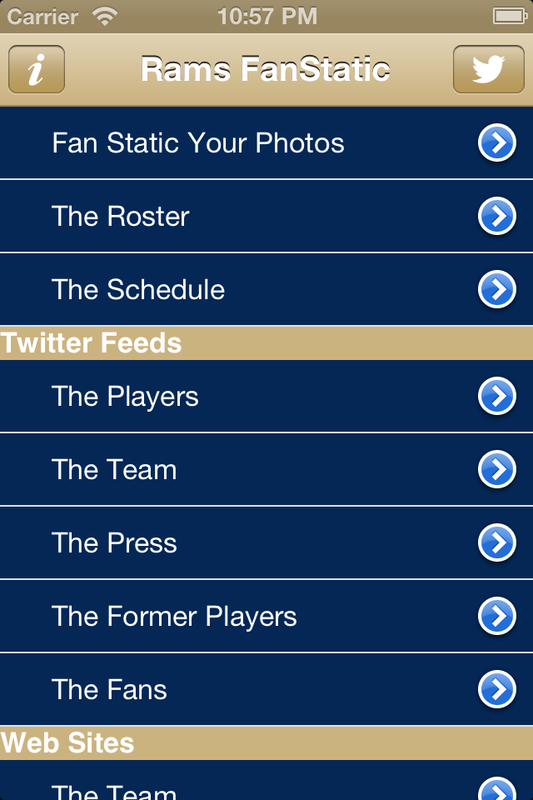 Follow Twitter Feeds from the Current Players, Management, Local Beat Writers, Former Players and FANS like you! 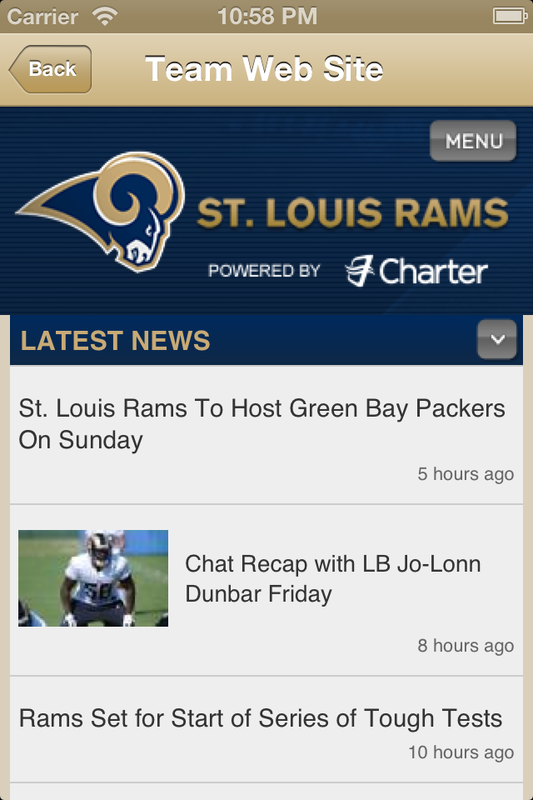 You'll never miss a news items, fact or tweet with Fan Static.